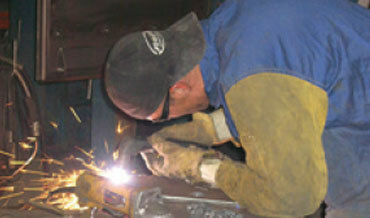 Our expertise lies in blasting equipment, dust collectors, parts, service, maintenance and consultation. 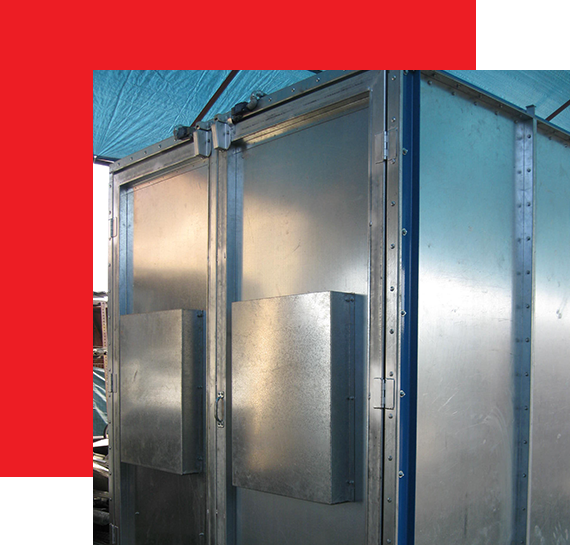 Solutions4Blast is your one stop solution for air blast cabinets, wet blast cabinets, blast rooms and both, shot and peening equipment. Our staff , with over 75 years combined experience, provides expert assistance to our clients from consultation/design to installation and permitting. 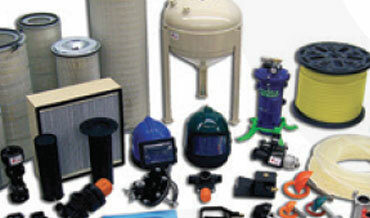 Your One Stop Shop for All Surface Preparation & Industrial Air Filtration Needs! S4B is an authorized distributor to some of the highest quality blast equipment on the market. We provide support equipment and services including dust collectors, parts washers, air dryers, air compressors and material handling equipment. We can customize automated blast systems and blast rooms. Our staff regularly rebuilds used equipment to near new condition and we are experts at customizing existing equipment for new applications. Make certain your support equipment is in peak operating condition. 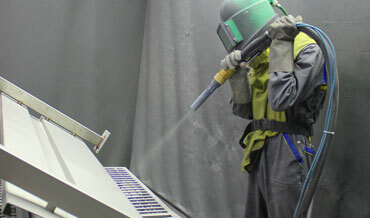 Our staff has over 100 years of combined experience in surface preparation, surface finishing and air cleaning. We are committed to providing fair prices and quality equipment. There is no hustle; we want you as a customer for life. Please allow us to assist you with your next project. Our expertise lies in blasting equipment, dust collectors, parts, service, maintenance and consultation.